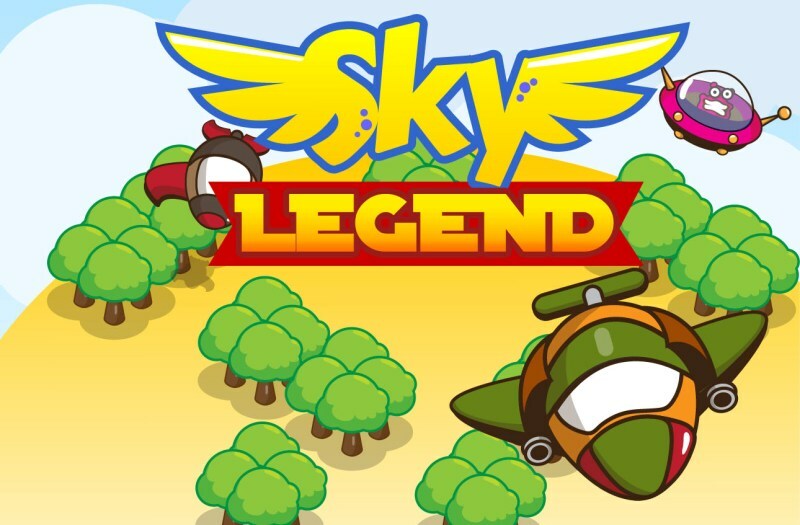 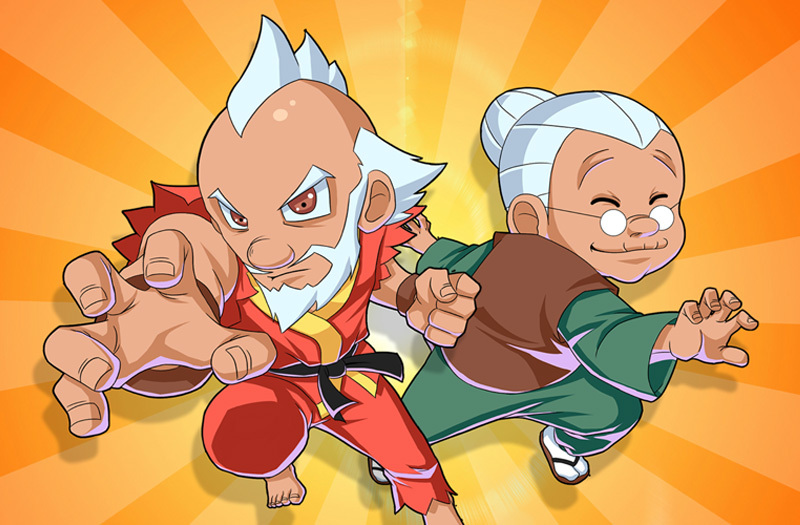 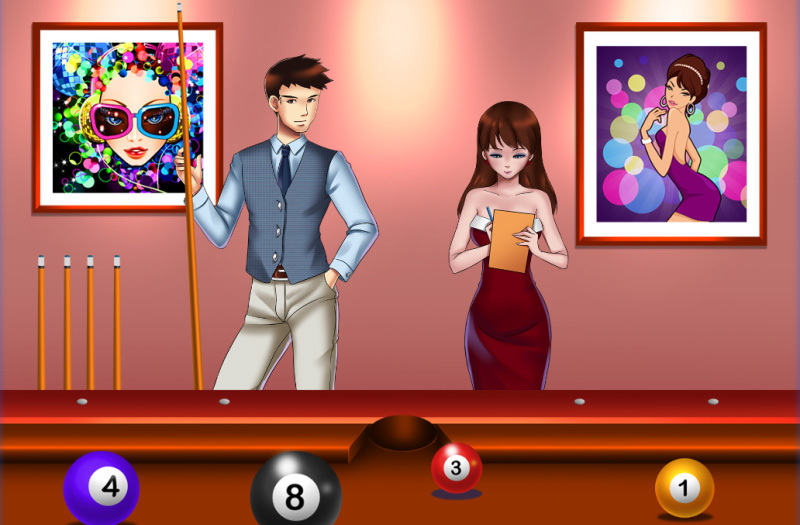 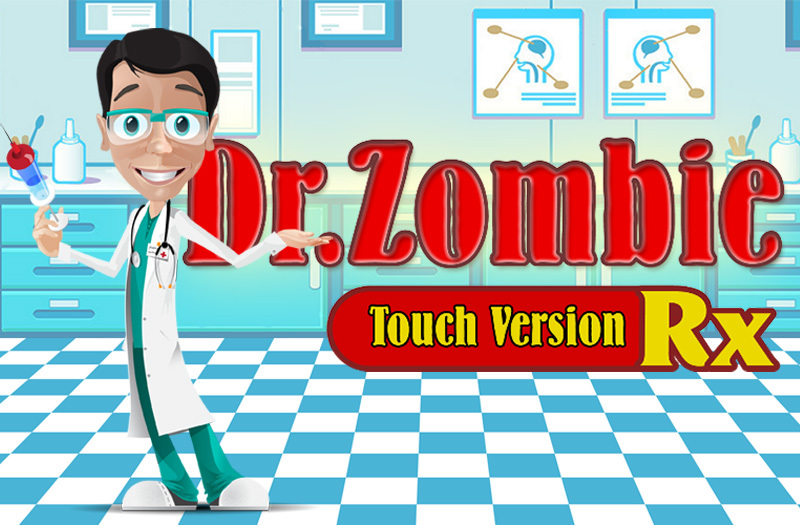 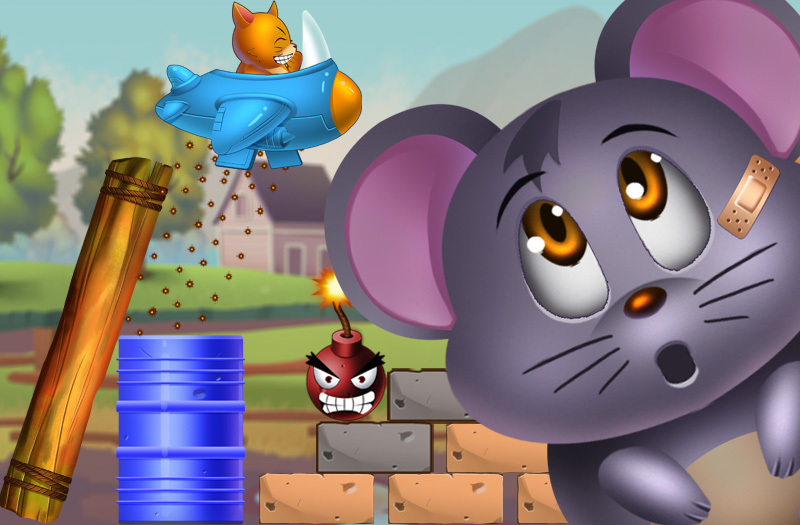 Joybox is a young game studio based in Vietnam. 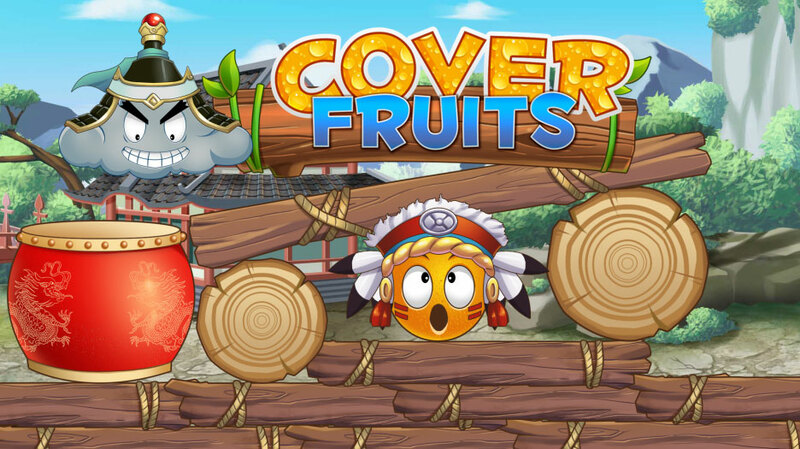 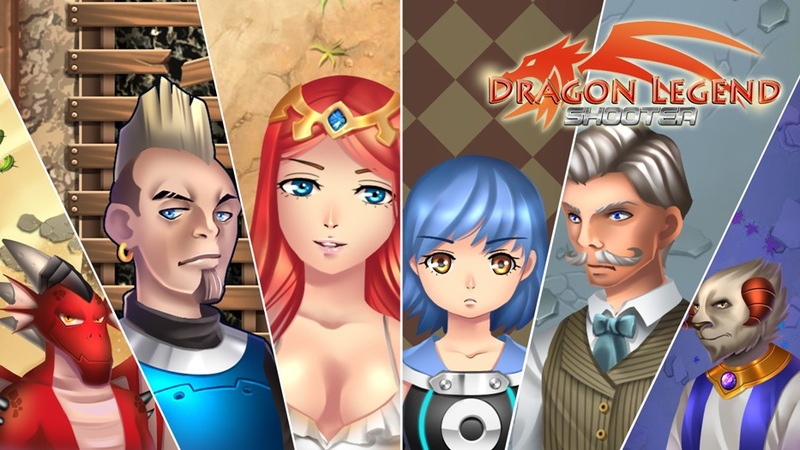 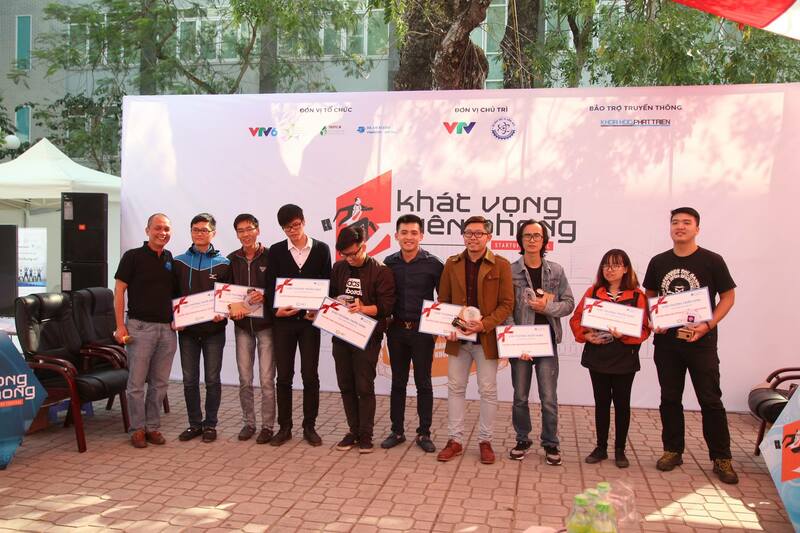 Our team gather young creative and talented people, who love game and are determined to make high quality games for people of every ages. 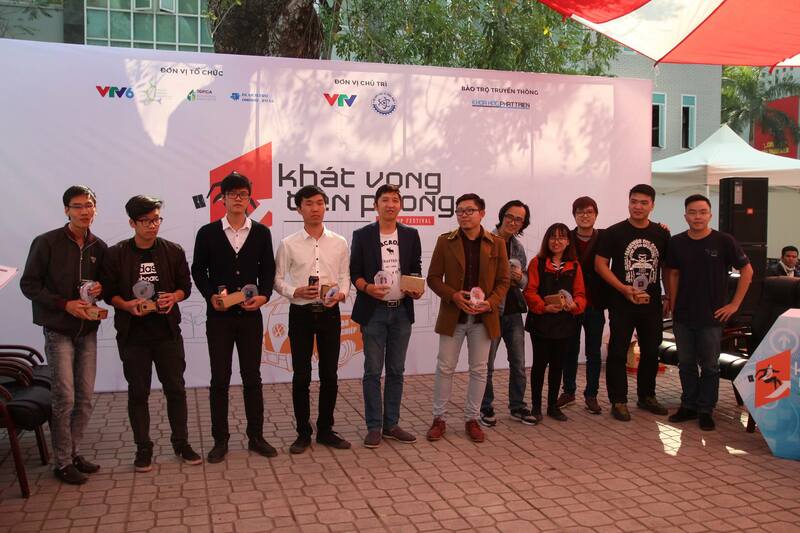 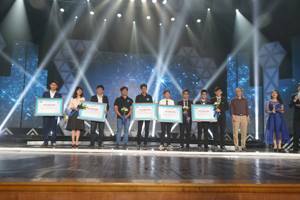 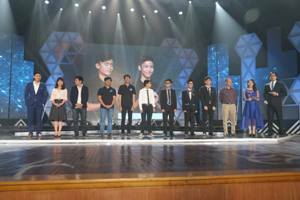 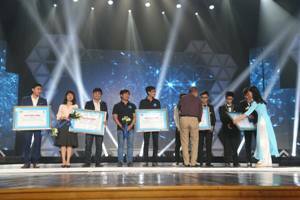 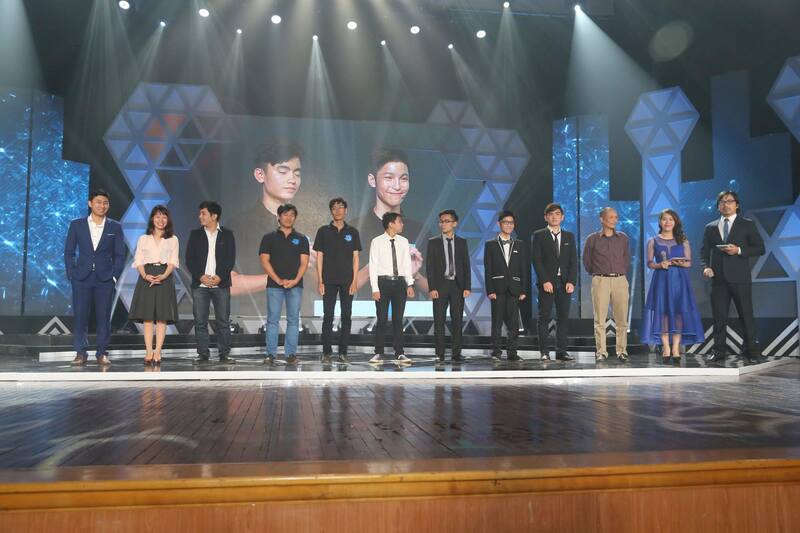 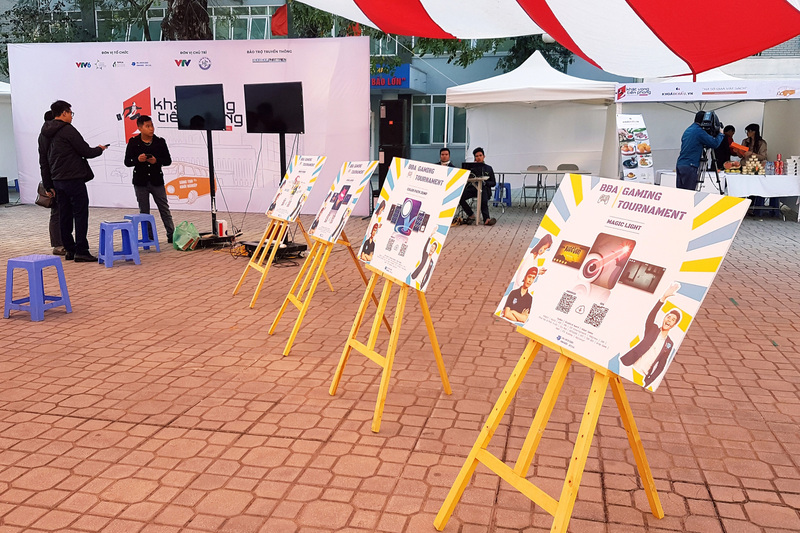 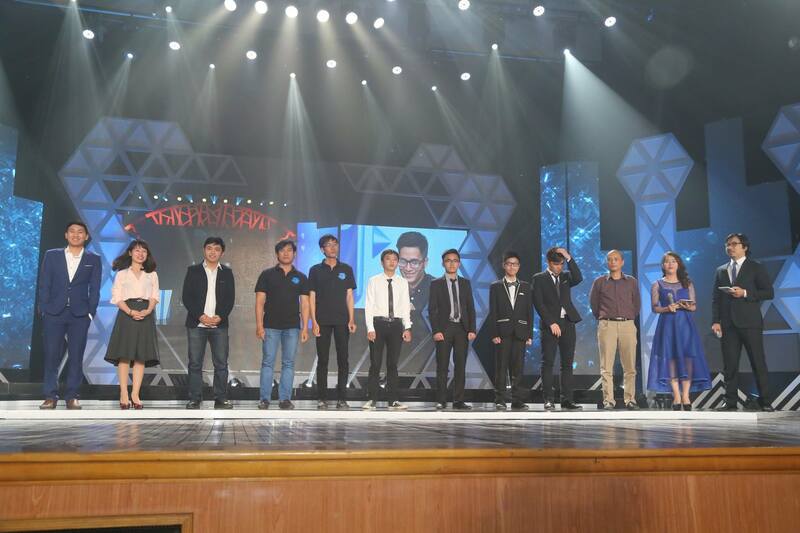 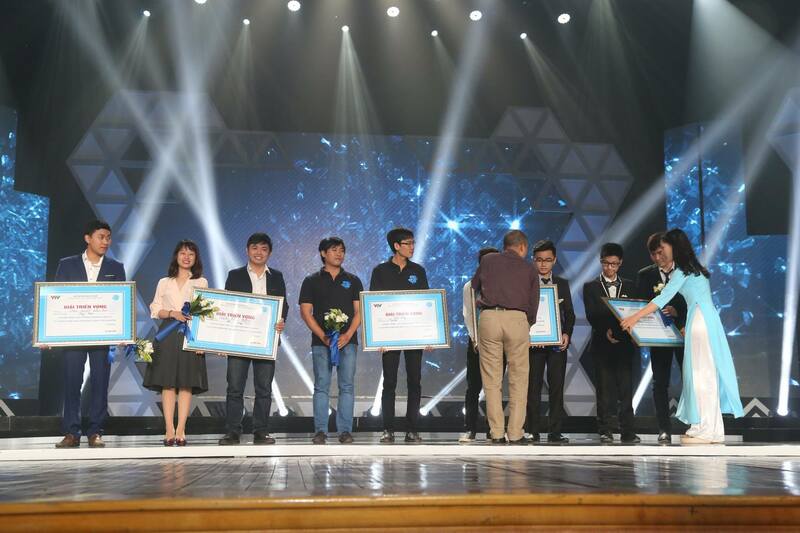 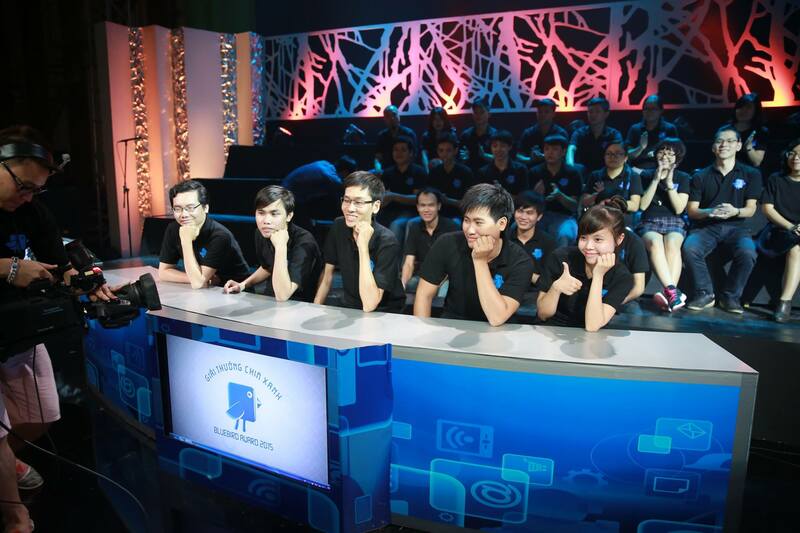 Bluebird Award is an annually Gameshow for Mobile Games in Vietnam, organized by VTV3 and Bluebird Jsc. 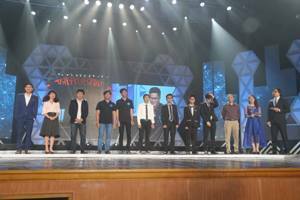 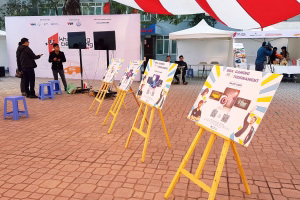 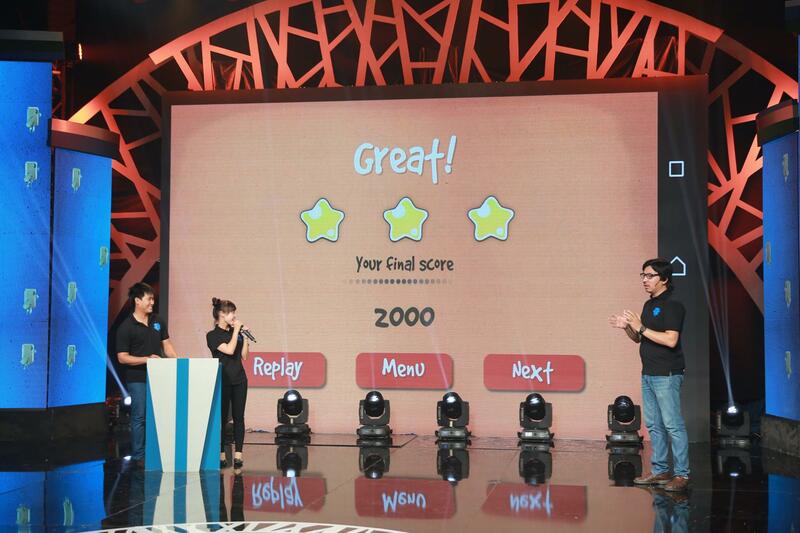 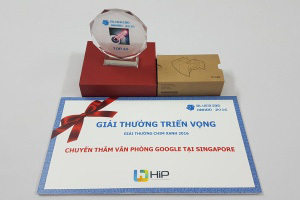 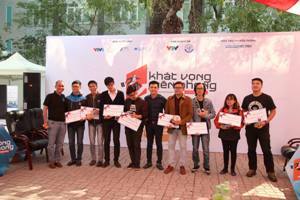 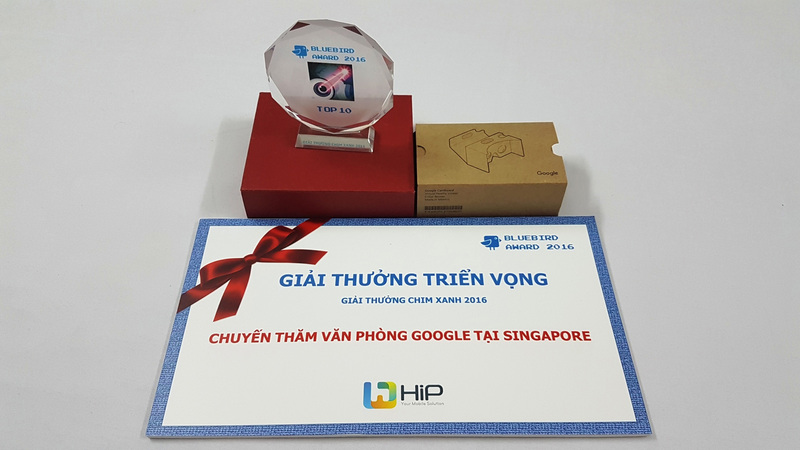 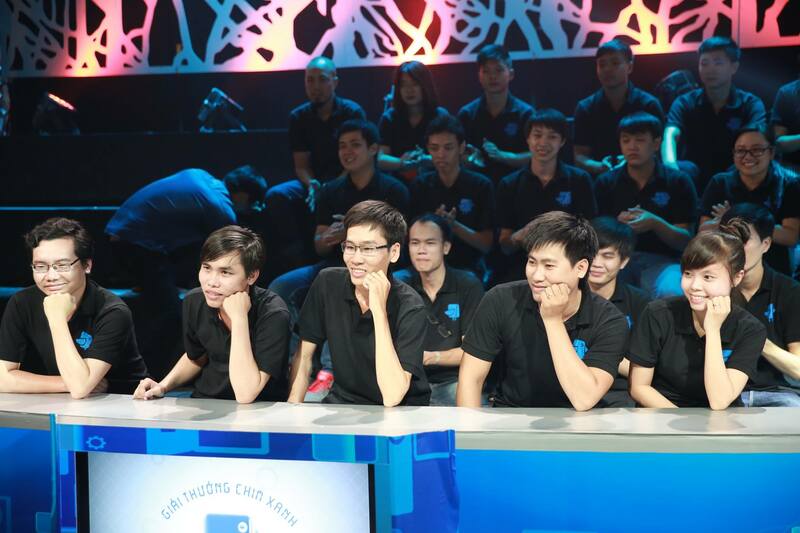 It is the first gameshow combining technology and entertainment in Viet Nam. 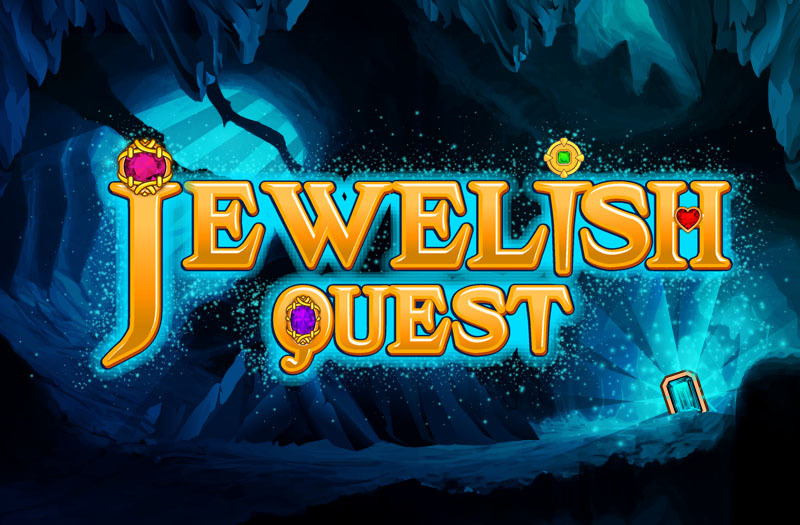 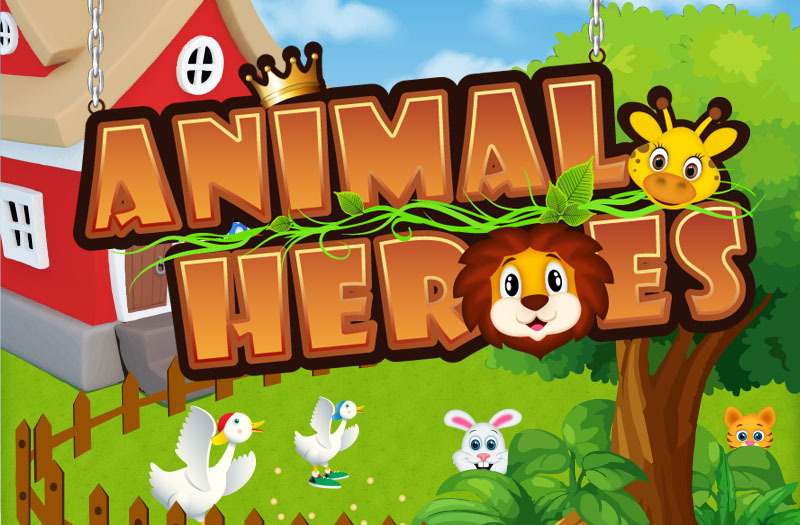 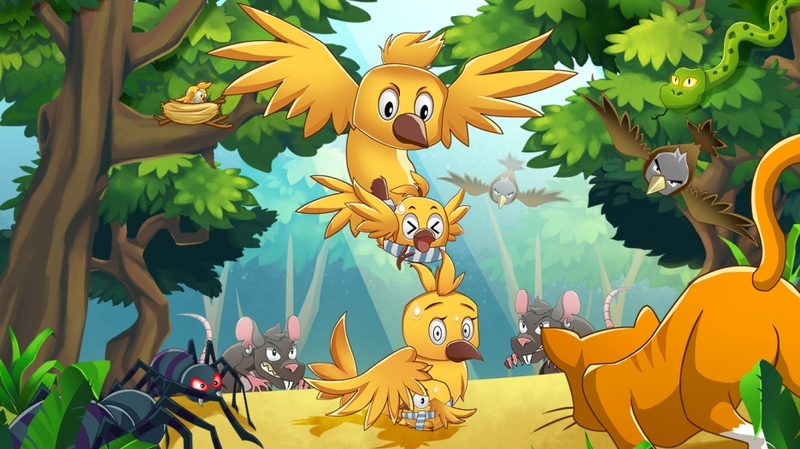 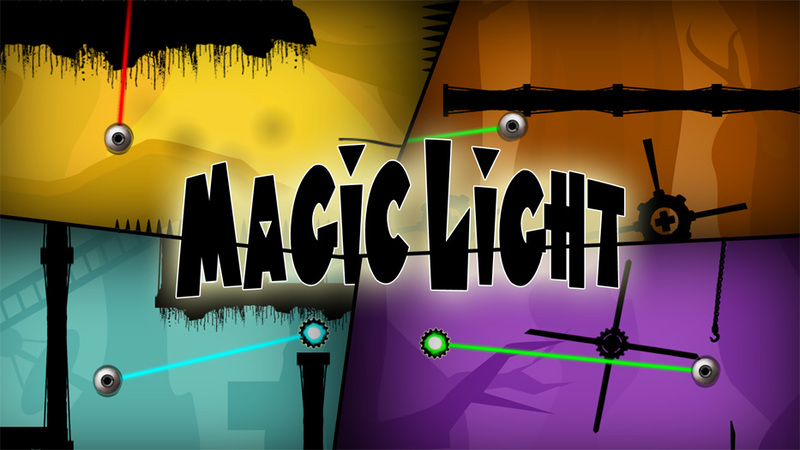 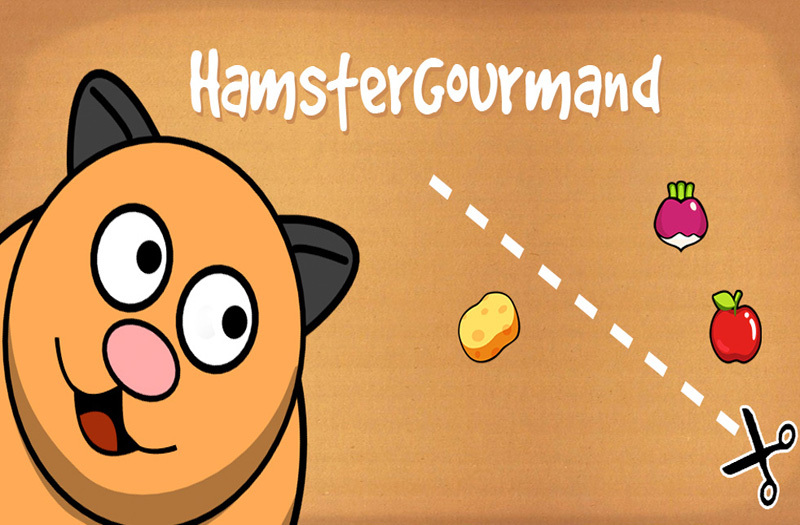 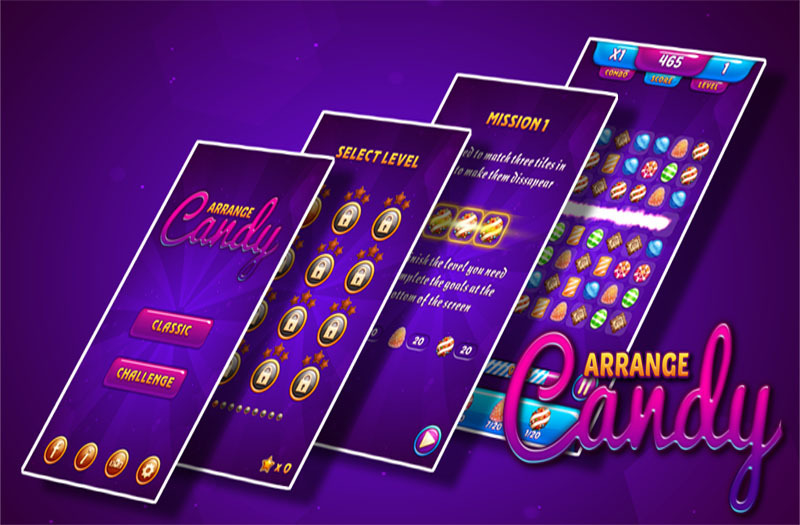 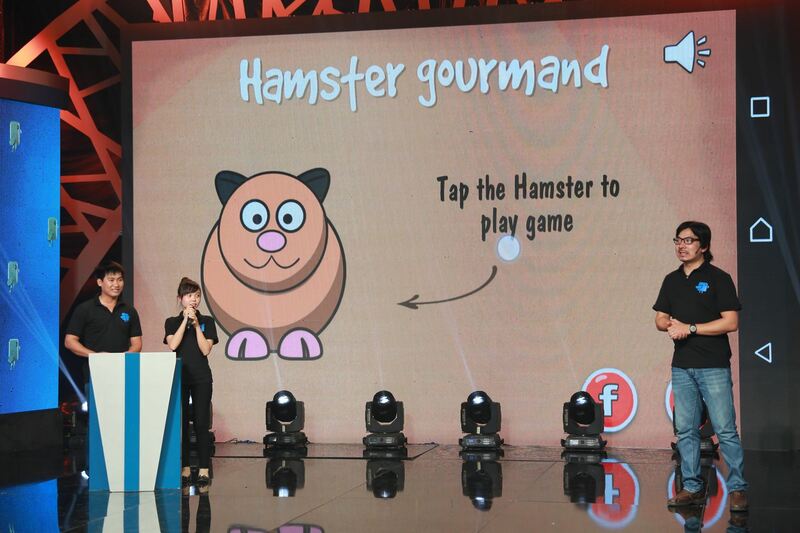 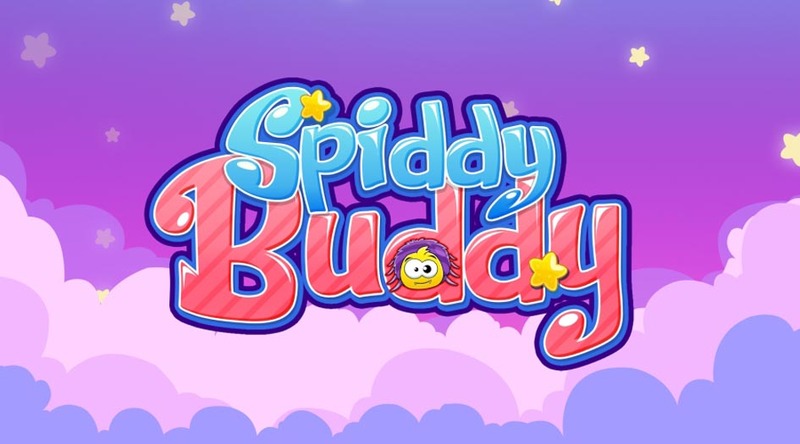 Being one of 50 excellent teams of Bluebird Award 2015 and 10 excellent teams of Bluebird Award 2016 , Joybox has brought to Bluebird Award an interesting game named "Hamster Gourmand" and "Magic Light", which has attracted to many players.